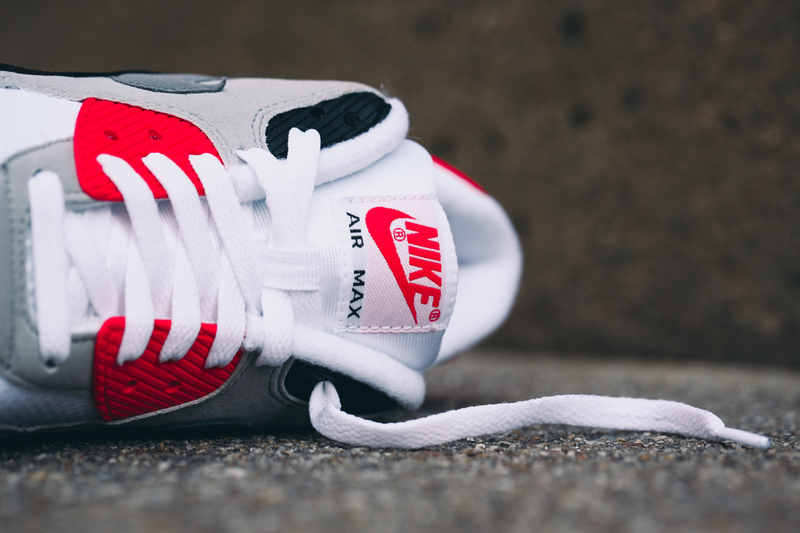 Get the full release info right here. 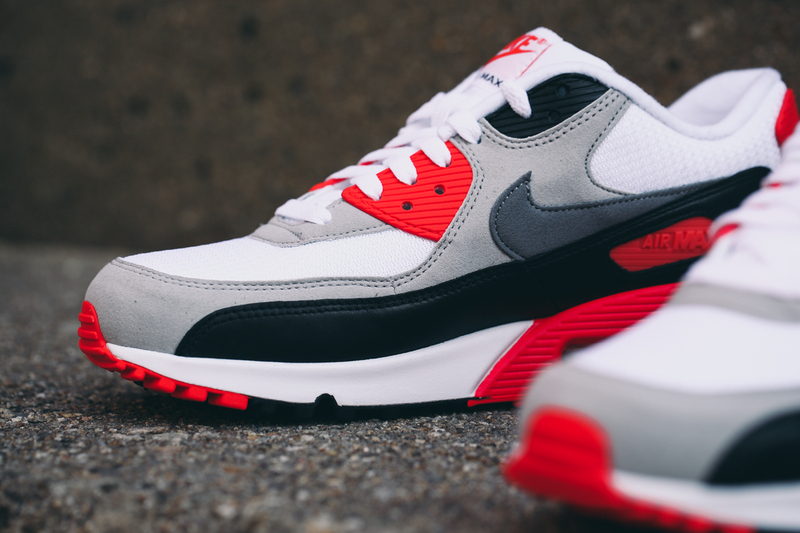 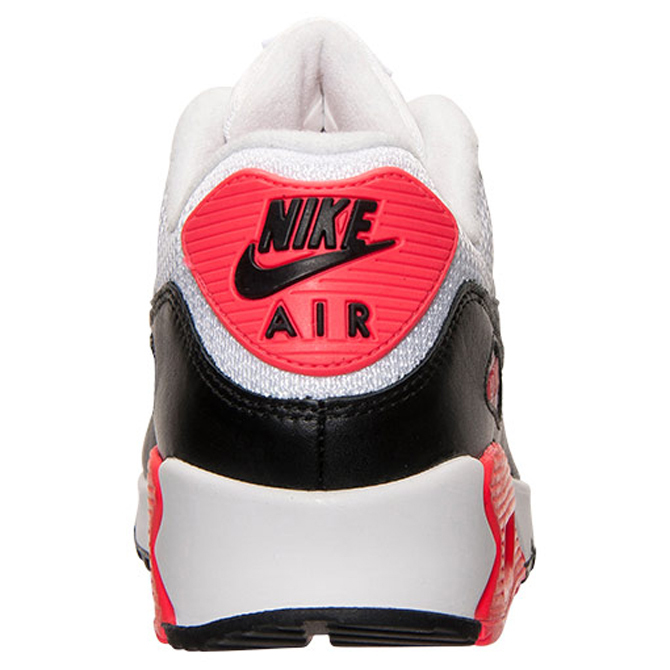 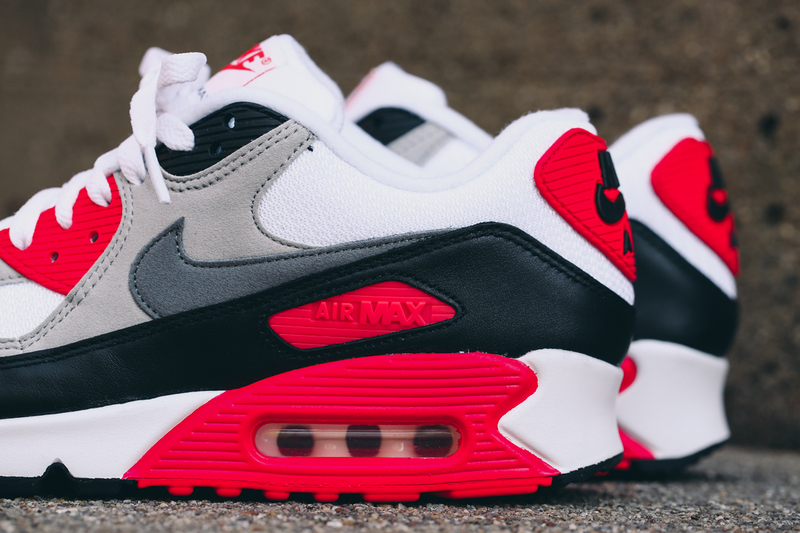 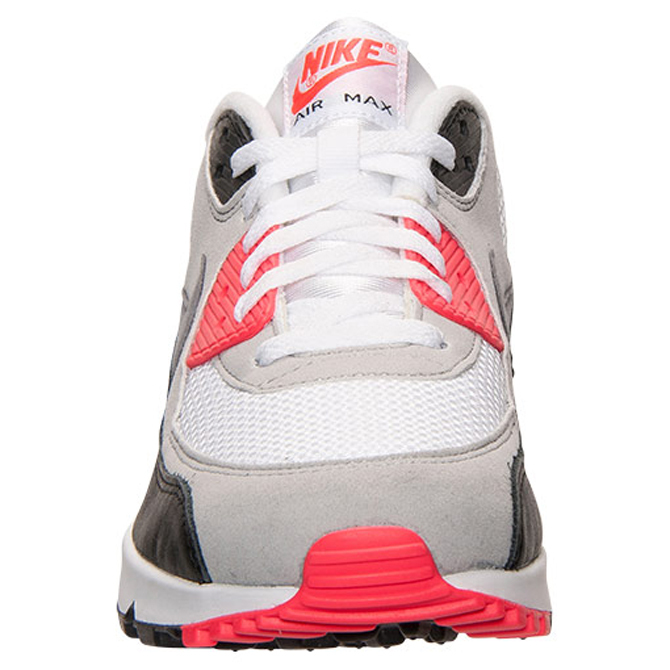 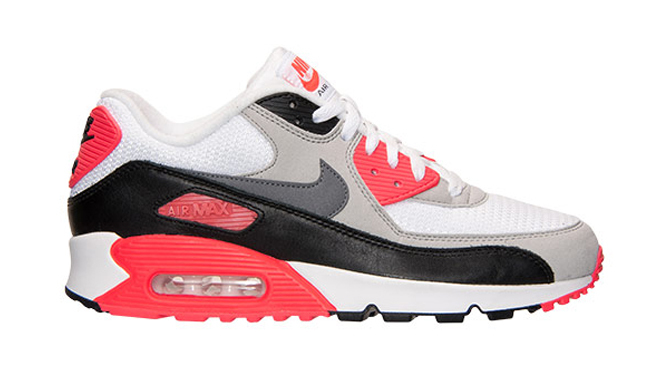 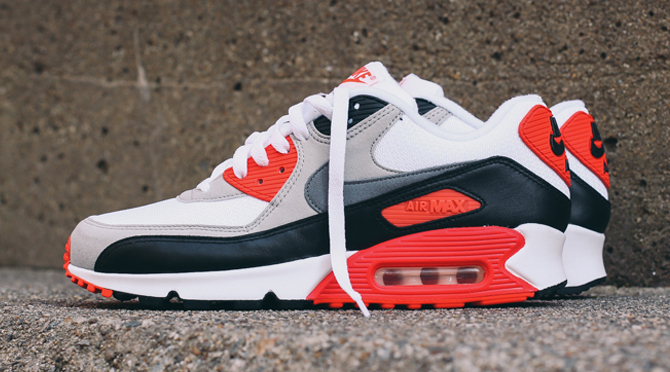 What would a 25th anniversary year for this shoe be without a return of the "Infrared" Nike Air Max 90? 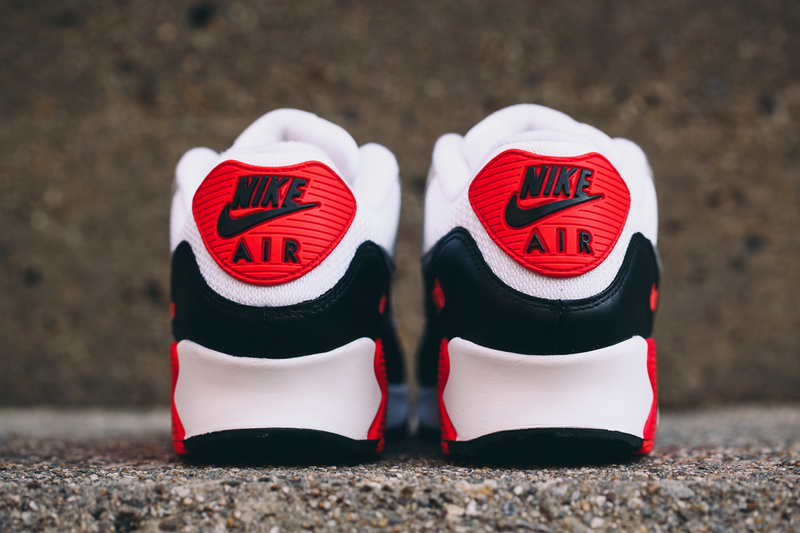 The good news is that the OG colorway is coming back around, and the sneaker release date is marked for May 16. 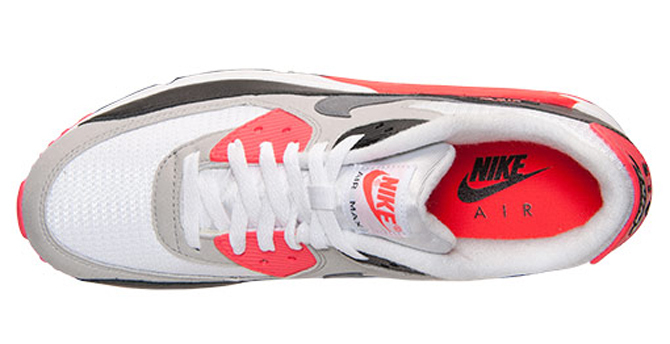 This will be a general release like previous "Infrared" Air Max 90s, so readers shouldn't have any trouble getting a pair when they do release, unlike recent Patch Air Max styles. 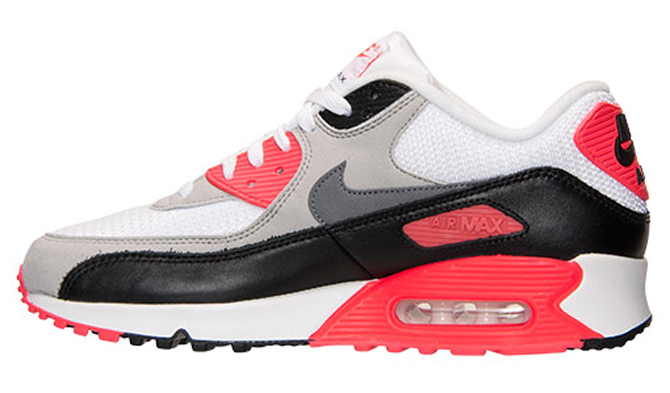 The "Infrared" Nike Air Max 90 will cost slightly more this time around at $120.